The year is drawing to a close and in the fast moving world of technology and games development it's more than likely some things have passed you by. Not to fear though - we've bought together a list of our best work from the past year, so check it out to see if you missed anything! What's the best 80mm and 92mm fan? Got a CPU cooler with a small fan? Is it noisy? 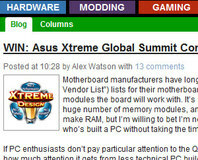 If so, read our group test of 80mm and 92mm fans to see which is the best to mod onto your cooler. Or maybe you've got some small case fan mounts that could do with filling? Read on to see what with! 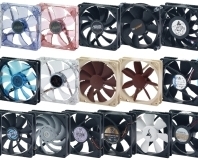 What's the best supersize case fan? 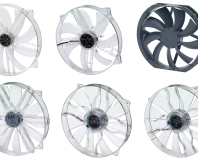 We've collected six supersized case fans (180mm to 225mm) to see which is best for that all-important side panel fan. Read on to see how Akasa, Antec and others fared in our rigorous airflow and noise testing! The Ten Best Gaming Moves... Ever! We’ve all seen the countdowns of the finest characters, weapons and foes in gaming, but what about the killer moves that make you wince at your screen? Phil Hartup picks out the gaming world’s ten most breathtaking moves, from killer punches to veritable superpowers. 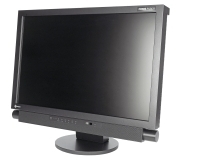 What's the best 120mm case fan? 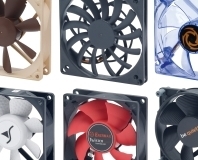 We've collected 22 120mm fans and put them through rigorous noise and airflow tests to see which is the best. Read on to see how to keep your hardware cool while keeping the noise your PC makes to a minimum. Catch up on what's been happening on the busy bit-tech blogs this week, including rants, raves and our very cool Asus competition! We've tested five coolers that are not only on sale now, but are also ready to fit Intel's forthcoming LGA1156 Lynnfield CPUs. 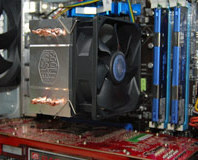 Get ready for Lynnfield by bagging your LGA1156-compatible cooler before the rush. Read on to find out which can handle a big overclock the best. 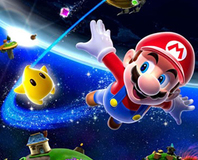 Games licensed from films get a bad rap and it's mostly well deserved, but there are some games which actually do a lot to expand on a movie without spoiling a franchise. 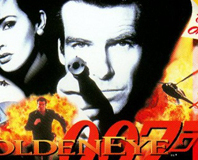 No, we're not just talking about GoldenEye 64 either - check out all these other ones we've thought of! 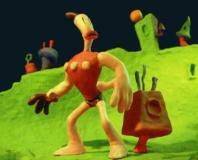 The British Academy has finally revealed this years BAFTA award winning games. 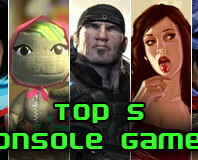 A good gamer is well-rounded, using a number of systems, which is why we asked you to vote for your Top Five Console Games of 2008 earlier in December. As we head into the new year, it's time to look back at your choices. Earlier in the week, we published the best games of the year and today it's time to look back at what's happened in the technology industry over the last year. 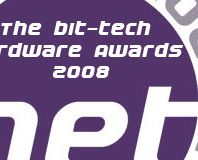 Find out which products are the best of the year, and also which innovations have caught our eye during 2008. 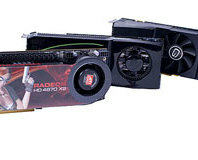 With the Radeon HD 4850 crowned the bang for buck king, Powercolor looks to improve upon its winning formula with the Radeon HD 4850 PCS+. Boasting an impressive aftermarket cooler from Zerotherm and an increased core clock, we take a look to see if it can compete in an increasingly crowded market. This year we didn't just get graphics cards and computer games in our Christmas stockings - some of us got books too. So, in an attempt to prove that the internet hasn't killed printed media, we take a look at some of the best and worst books about gaming available! Halo, Half-Life, BioShock - all great games to be sure, but they've all been covered to death. Now it's time to look at the underdogs and devote some time to the games that managed to slip through the cracks but which remain worth a look. Yesterday we gave you our views on the best games of the year and today we review what's happened in the technology industry over the last twelve months. Find out which products are the best of the year, and also which innovations have caught our eye during 2007. Now we take the story-driven part of The Orange Box out for a spin - but will the game leave us in a whirl, or just dizzy and mildly sick? Could it be the best game in series or even the best game ever? Find out everything you can without ruining the game in our spoiler-free review. The BAFTA nominees have been announced and we've got a copy of the insanely long list of all the nominees. Check it out within and the drop us your thoughts.